Berlin: A new unexpected role for green tea – to improve the image quality of magnetic resonance imaging (MRIs) – has been discovered by researchers, including one of Indian-origin. 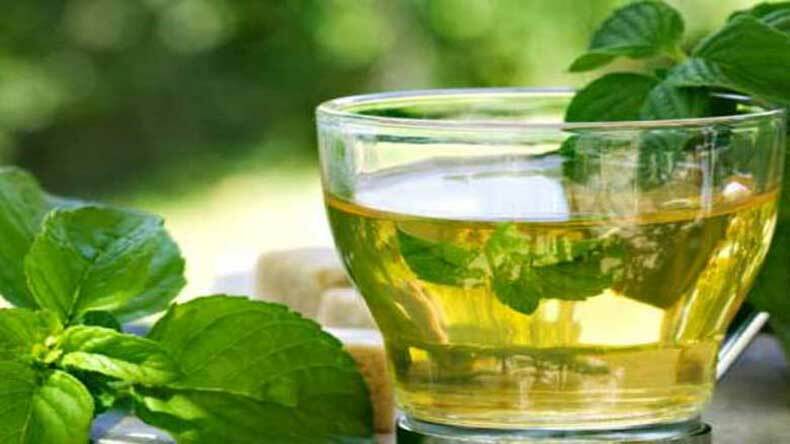 Sanjay Mathur, from the University of Cologne in Germany, and colleagues have successfully used compounds from green tea to help image cancer tumours in mice. They tend to cluster together easily and need help getting to their destinations in the body. To address these issues, researchers have recently tried attaching natural nutrients to the nanoparticles. Mathur’s team wanted to see if compounds from green tea, which research suggests has anticancer and anti-inflammatory properties, could play this role. Using a simple, one-step process, the researchers coated iron-oxide nanoparticles with green-tea compounds called catechins and administered them to mice with cancer. MRIs demonstrated that the novel imaging agents gathered in tumour cells and showed a strong contrast from surrounding non-tumour cells. The researchers conclude that the catechin-coated nanoparticles are promising candidates for use in MRIs and related applications.